Paul Rand (1914-1996) was a pioneer in the field of advertising design and typography, and his work still exerts a profound influence on the design profession. 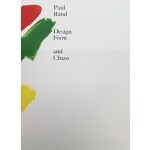 First published to critical acclaim in 1993, and long unavailable, Design, Form, and Chaos is now back in print. 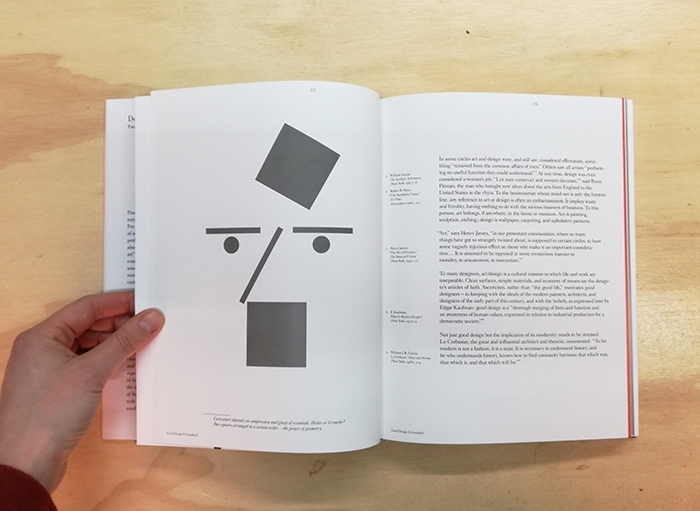 Exploring graphic design challenges such as the values behind aesthetics, the role of intuition, selecting a typeface, and the place of market research, the book elegantly demonstrates how utility and beauty can be effectively combined. 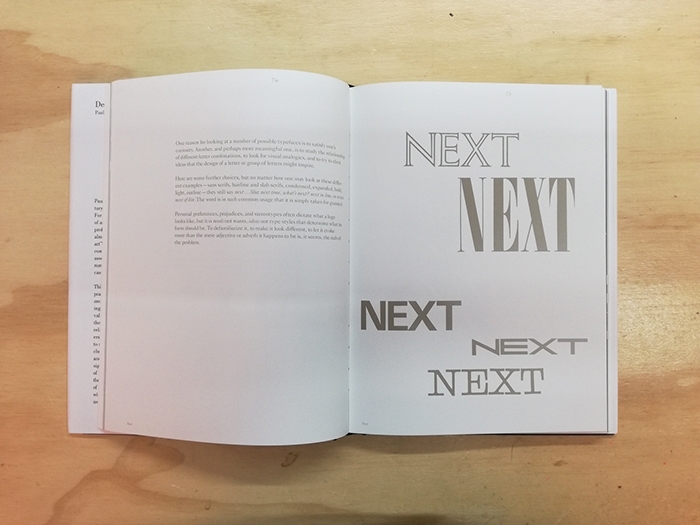 Illustrated with examples of Rand’s own remarkable graphic design, as well as with the work of artists he admired, the book features seven portfolios that he used to present logos to clients such as Next, IDEO, and IBM. 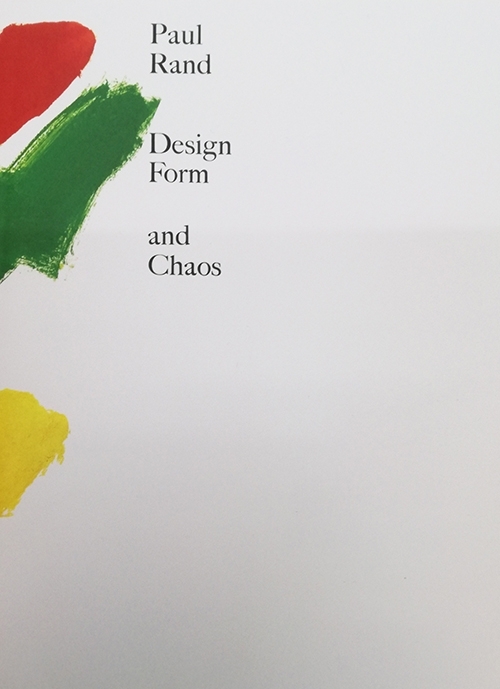 Clearly one of the most important books in the history of 20th-century American design, Design, Form, and Chaos is a must have for any student or professional. Paul Rand (1914-1996) was one of the luminaries of postwar American graphic design. 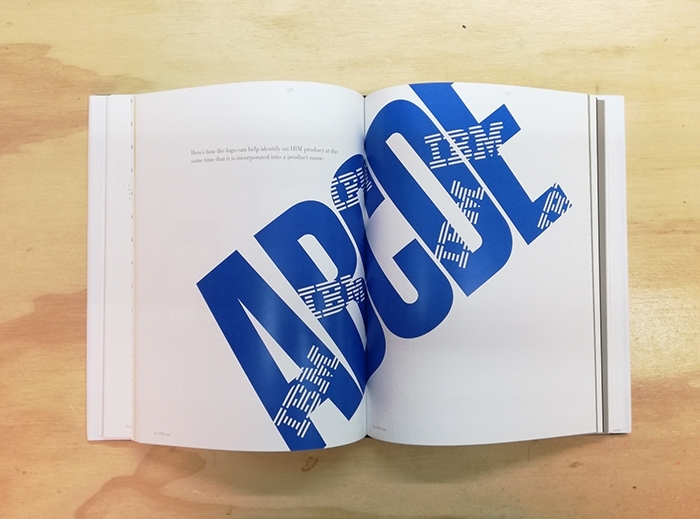 He taught for more than 30 years at Yale University and was recognized for his iconic corporate logo designs, including those for IBM, ABC, and UPS.